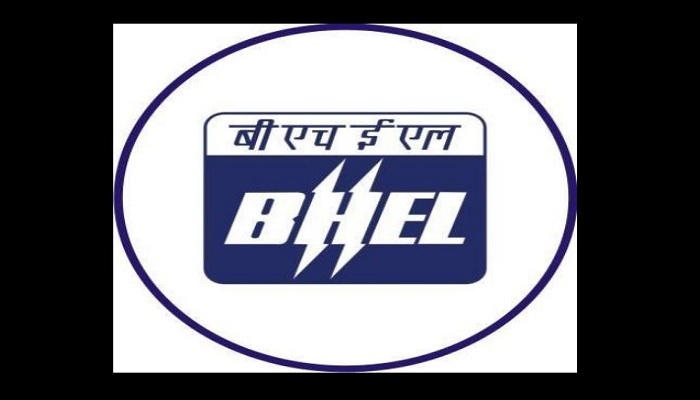 Bharat Heavy Electricals Limited (BHEL) and Libcoin are in dialogue to form a world class consortium to initially build 1GWh lithium ion battery plant in India, said a central government note. The capacity of the lithium ion battery plant will be scaled up to 30GWh in due course. With this, India, the note says, has finally taken steps into its energy security and clean energy commitment to the world. Central Electro Chemical Research Institute (CECRI), Karaikudi, Tamil Nadu under Council of Scientific & Industrial Research (CSIR) and RAASI Solar Power Pvt Ltd had earlier signed a Memorandum of Agreement for transfer of technology for India’s first Lithium Ion (Li-ion) Battery project. The Agreement was signed in Bengaluru on June 09, 2018.